In Japan, we live surrounded by many strange English words made by Japanese people. I’ll call it Japanglish (Japanese: wasei-eigo). Many Japanese people confuse Japanglish with English, which sometimes makes it difficult to learn English. People from English-speaking countries may be surprised by some Japanglish words, or just find them funny. For example, you can see “pet bottles” almost every day. Can you guess what it means? It is totally unrelated to cats and dogs. Actually, it means plastic bottles. The other day, I bought a “pet bottle” of Pocari Sweat. Maybe some people say ‘What? 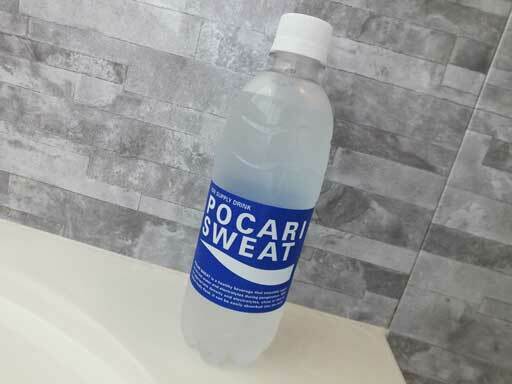 You drink SWEAT?’ However, Pocari Sweat is a popular sports drink in Japan, and of course, it doesn’t contain any sweat at all. Also it must be difficult to guess the meaning of a “pea man,” right? 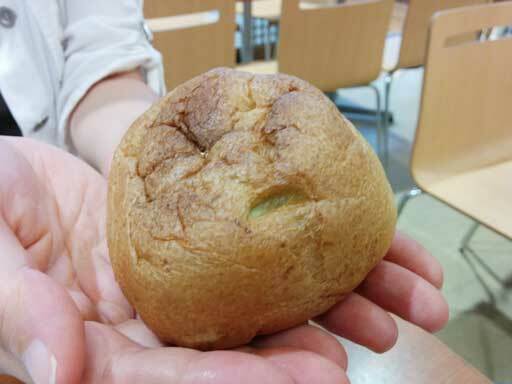 It is not a green man but a vegetable. 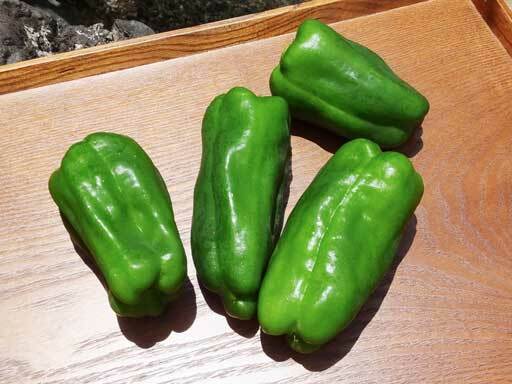 Actually Japanese people call bell peppers, pīman. Speaking of a man, a “salary man” is a little easier to guess its meaning. This is not a vegetable, but a man -a male office worker. Many English words are misused in this country, too. Some children have a bunch of “seals” at home. “Seals” are not animals but stickers. Also people say, ‘Shoe cream is tasty.’ Of course “shoe cream” is not cream for shoes but cream puffs. 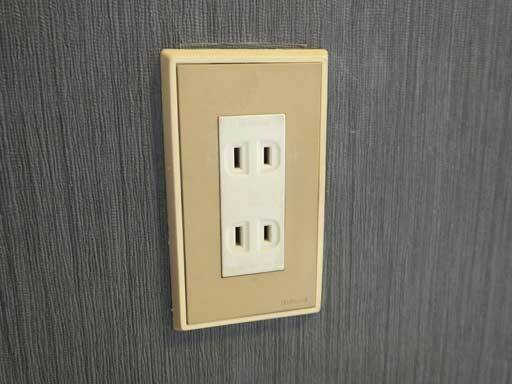 When you use a hair dryer, you need to look for a “consent,” I mean, an electric outlet. When I was young, I lived alone in a “mansion” but I was not very rich. A “mansion” is an apartment in Japan. Also it is interesting that many Japanese words are used worldwide: karaoke, emoji, manga, teriyaki and so on. However, most of them are pronounced differently. For example, Japanese people pronounce karaoke like kah-lah-oh-kéh, not carry-oh-key. By the way, these days I see people wearing T-shirts saying ‘Superdry –kyokudo kansō (shinasai).’ Maybe someone translated ‘superdry’ into Japanese like this, but it sounds like ‘Evaporate yourself’ for Japanese people. 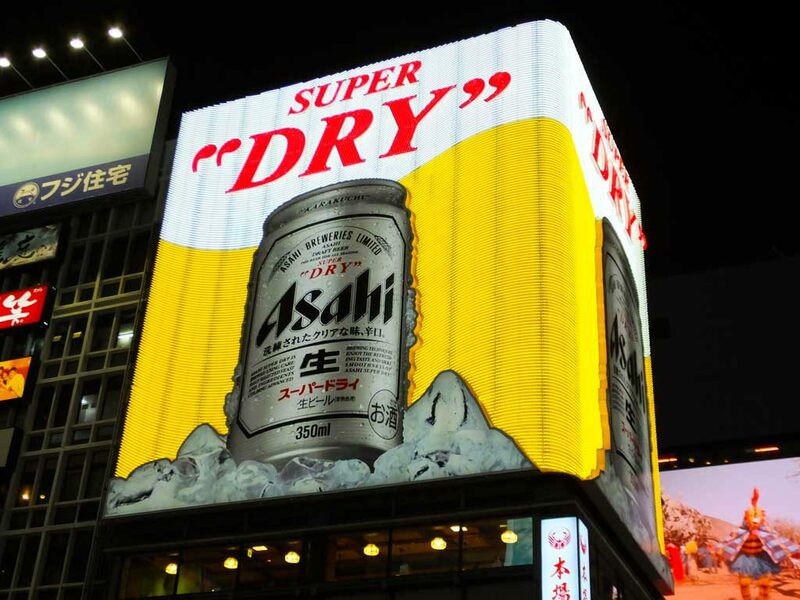 Of course it is impossible to evaporate yourself, but what is more strange is that when Japanese people hear ‘superdry,’ a Japanese beer named Super Dry comes to mind. Did you have fun with the odd expressions? It is fun to learn them partly because “languages” change with time. I think interesting words and phrases will appear in the future as well, which may surprise both Japanese people and English-speaking people. I am excited for it.